Selfies are so common today it can be difficult for them to stand out – enter Olympic medal-winning diver Tom Daley. 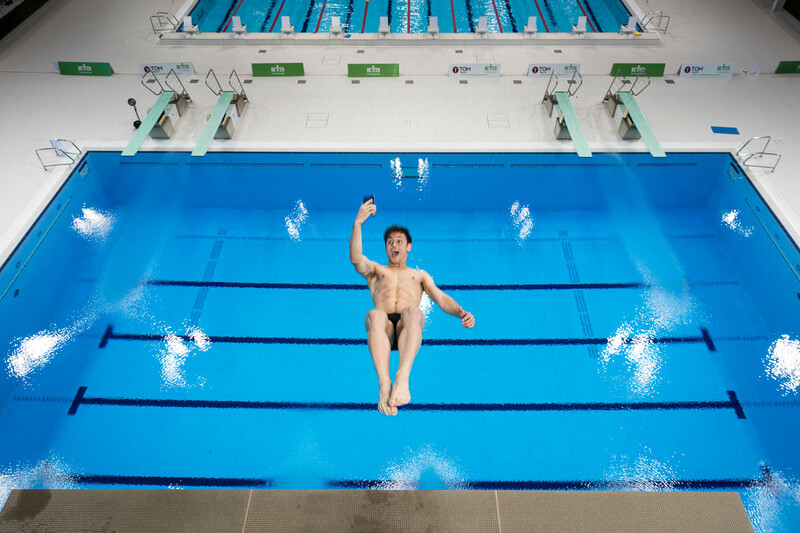 The Team GB star has taken to the diving board at the London Aquatics Centre armed with the new HTC U11 to capture a new take on the selfie. The U11 houses what HTC calls Edge Sense technology, meaning users can squeeze the sides of the phone in order to take a selfie – a feature the Olympic star took advantage of to capture images of himself in mid-air. One squeeze launches the camera app when the phone is locked, with a second taking a photo. Luckily, the smartphone is also water resistant, meaning it survived the drop into the pool too. 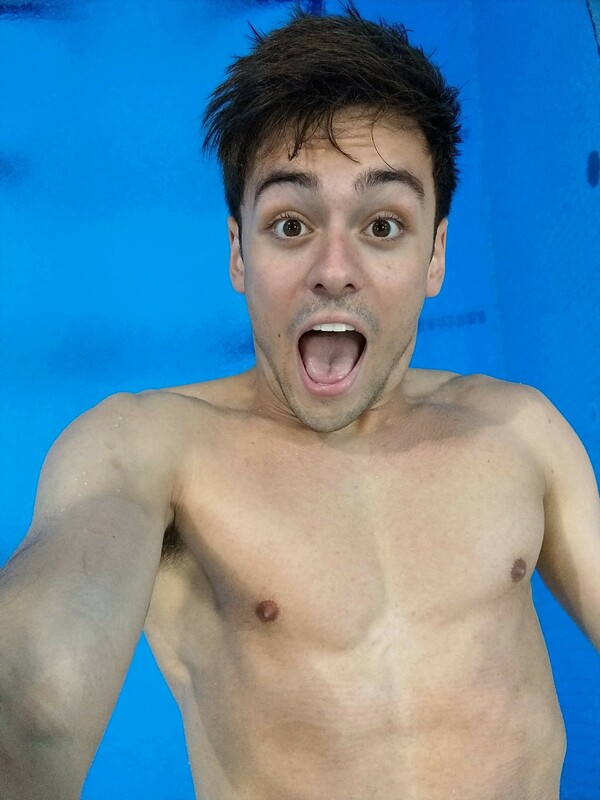 Daley’s efforts are believed to be the first time a selfie has been captured during a reverse rotation gainer dive, which sees a diver carry out a backwards somersault while still moving forward. 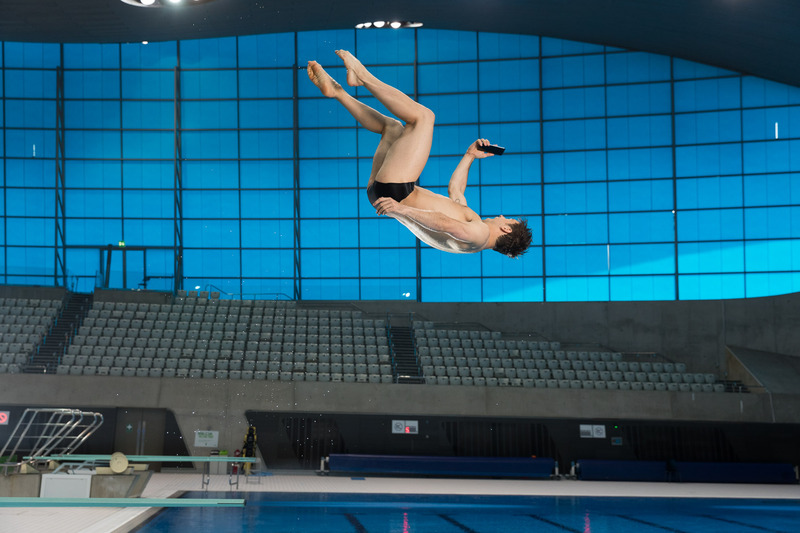 “I love taking a selfie, so when the challenge arose to try and take one, and capture myself mid-dive, I obviously jumped at the chance,” Daley said of his attempts. It took a few attempts to perfect my dive, but after a few belly flops I got there.